You’re an authority in your industry, right? You have knowledge, experience, insight and a success record. But without on and off-page SEO (also called inbound links), your target audience won’t see your authority online. 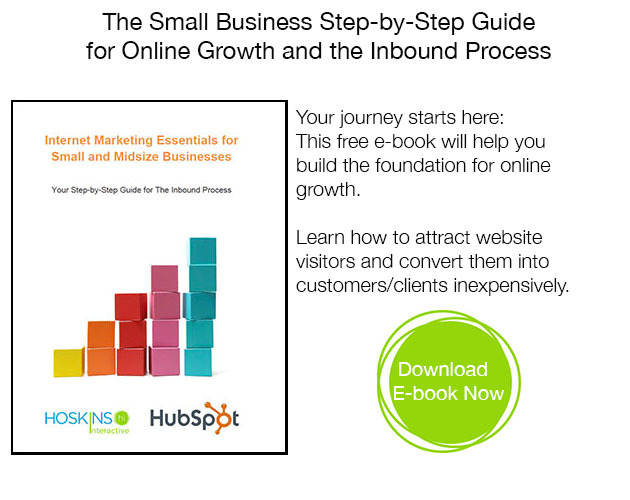 Help them—and your business—by engaging in SEO and content creation to attract inbound links. SEO is the the way you use keywords in your website content that allows search engines to recognize and match it to search queries. There are on-page factors, quick fixes to your website, that increase visibility. How healthy is your website? Plug the URL into Marketing Grader and see how it fares against thousands of other websites; the grader will help you spot areas to improve and prioritize. Page titles. Make them unique and use fewer than 70 characters. Meta description. Create a compelling, keyword-rich, 150 character page description. Images. Use keywords in an image description, readable by search engines. URLs. Separate keywords with dashes on internal pages. You want to use keywords as descriptors, but your content must make sense. Don’t fall into the trap of using a phrase 80 times on a page because you think search engines will reward its use. Make sure the content reads well. What Makes You an Authority Online: Inbound Links and Off-page SEO. Off-page SEO is about authority. When you publish content that illustrates your company’s knowledge, experience, insight and success record—particularly in a way that your target audience finds helpful—you increase odds that they will link to your content. Nice! This kind of link is called an inbound link, or link love. Search engines reward this kind of activity heavily. Your quality scores and ability to rank on Google is strongly influenced by the number of inbound links you generate. The best way to get inbound links is to create a lot of great content. Content others value enough to link to. Inbound marketers call this remarkable content. And the best way to create content? Blogs. Well written and formatted copy. Links—to internal and external pages. How Can You Make Your Content Remarkable and Worthy of Link Love? Identifying that they have a problem. Deciding to invest in a product, solution, idea…some course of action. Now how can your products/services (and knowledge) help them as they move through these stages of thinking/taking action? Your creativity in the content you provide can not only win you greater authority online, it can win you grateful customers/clients. SEO is one of the Internet Marketing Essentials for Small and Midsize Businesses. 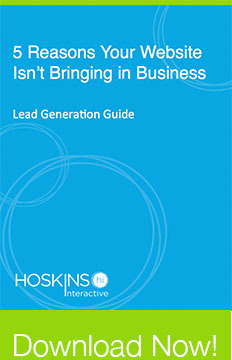 Download our free e-book to learn the other areas that win website traffic—and more customers.